Well if I had a Nintendo Switch this would be 10x easier because I could easily sneak off into another room and distract myself with a game. Considering I haven’t bought mine yet this will be much harder. I could bring my 3DS with me and maybe get some more play done in some of the random games I bought over the years on that thing. However, that might not be my best solution. 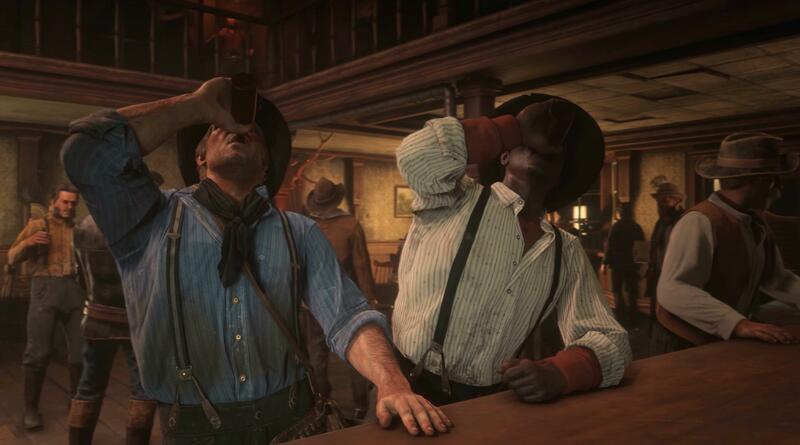 So if I can, I will be sneaking out for a much longer time to play some more Red Dead Redemption II. 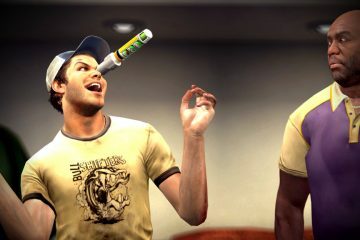 I have been so enthralled still with the story and random crap you can do in that game I have been obsessed. Whether it be robbing trains, hunting, Helping Dutch and the gang, or just tracking down new horses to give them funny names (the two I currently have are Pony Stark and Hermoneigh!!) 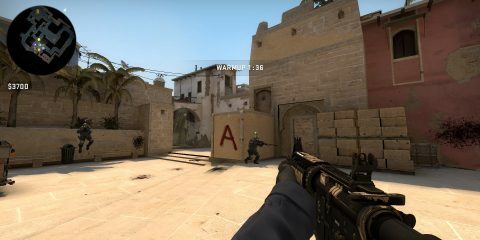 I could spend hours in that game. Spending that much time might tip off the family that I’ve gone missing though but it would be worth it in the end as far as I’m concerned. Happy Thanksgiving everyone! I’m glad I am in the position where I dumped all the family members I don’t like dealing with so family dinners aren’t really a thing. I will, however, take any chance I get to play video games. 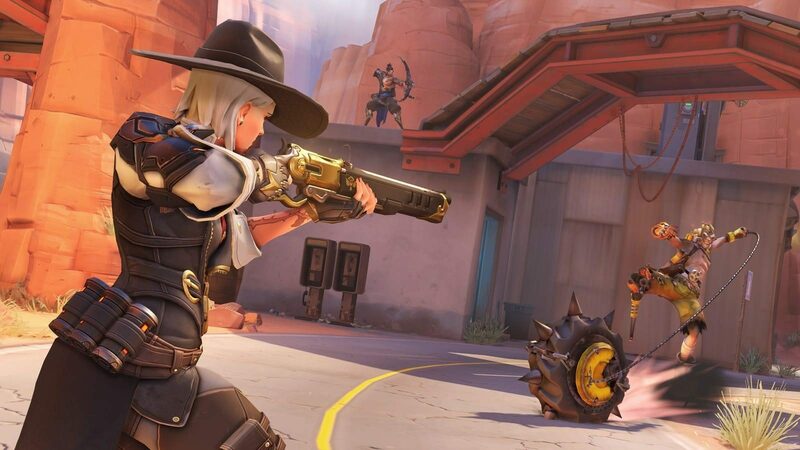 With Black Friday just around the corner, some damn gorgeous deals on video games are around. 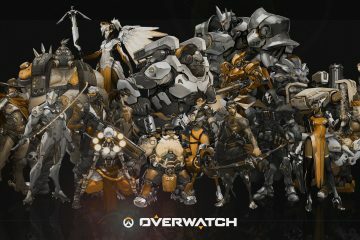 I am taking advantage of Overwatch‘s free week before I buy it for a second time, this time around on my PC. I will also be playing some more Hunt: Showdown. Hunting demons, killing witches, cuddling some hellhounds, all the normal Thanksgiving stuff really. Thanksgiving, a holiday of being thankful, as well as engorging on a delicious homemade feast and, in my family, watching football. I am not the biggest fan of football…Ok, I cannot stand football. Seriously the game should take no more than 40 minutes! Quit stopping the clock to drag out the yawn fest! While my family is fixated on the less than stellar action of the football game, I will dig out my PS Vita to start a new playthrough of Castlevania: Symphony of the Night. 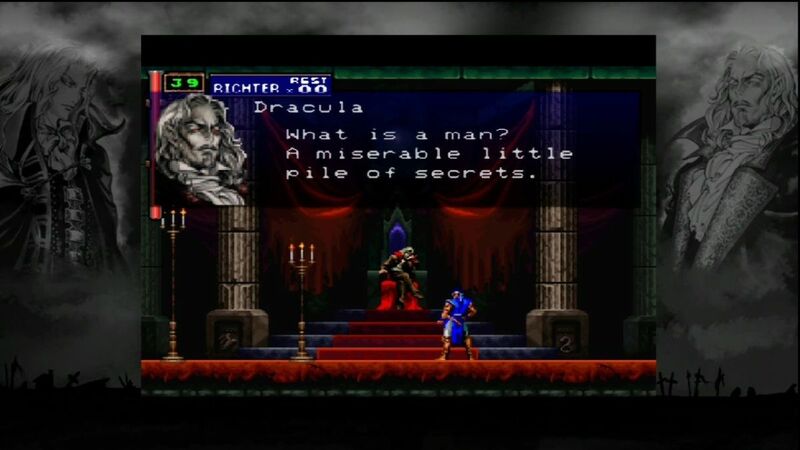 SOTN is by far the greatest Castlevania to date and it holds up quite well considering its age. I can’t think of a more appropriate game to celebrate Thanksgiving with family and usher in the coming Christmas cheer than a game about breaking into Dracula’s castle and slaughtering his minions. I don’t generally mind Thanksgiving as much as most, but that being said my parents live in the middle of nowhere Texas without internet so traveling home for any occasion is an anxiety-inducing experience. Who doesn’t have internet in 2018?!? So with that, taking my usual consoles to the house to pass the time is not an option, and with only one TV in the house that’s usually reserved for a lackluster football game, I am SOL when it comes to entertainment. 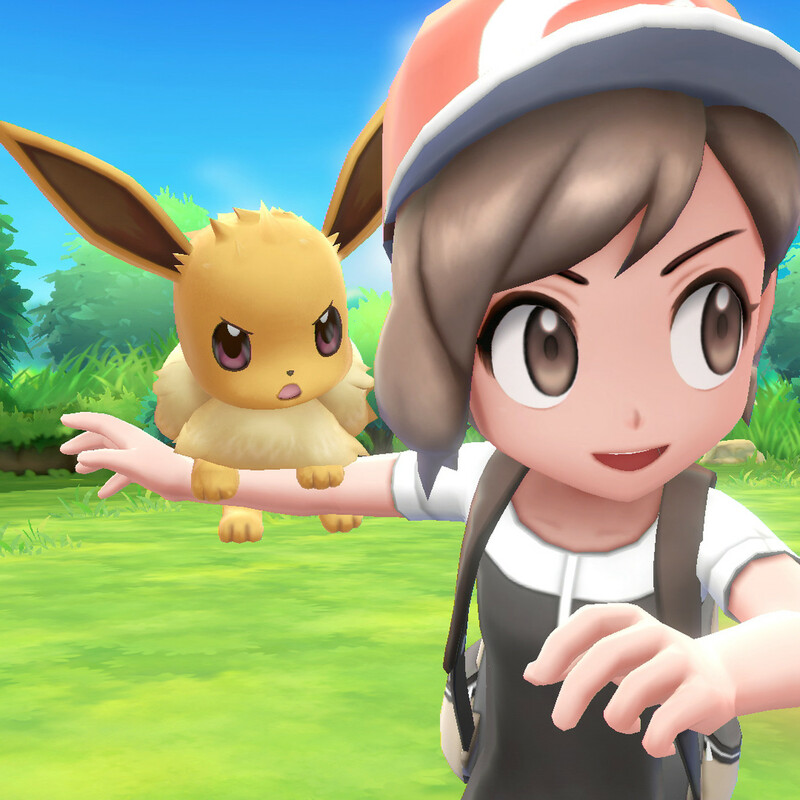 This year, however, I will be tearing a Nintendo Switch away from my boyfriend (he doesn’t know yet) so I can play the new Pokemon: Let’s Go Eevee. I started the game yesterday and sunk four hours into it without even realizing it, I am hooked and can’t wait to continue my adventures! Celebrating Thanksgiving is like celebrating my birthday, they’re both in November, I eat a lot of unhealthy stuff, then I remember I’m getting older and have to watch my weight. 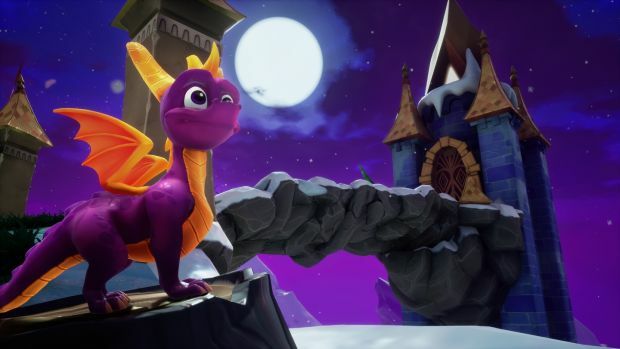 To add fuel to that fire and give into the American lifestyle after eating large qualities of sugar, salt, and fat will sit down for hours and play Spyro Reignited Trilogy. A classic made for a modern audience without the greed of microtransactions and the worry that going offline will cause the game to crash. I sure wish I had the Thanksgiving holiday off. When you work overseas, that’s one thing you really think fondly about. I miss the food (especially stuffing and turkey– I can’t even find them locally these days), and I’m even starting to miss the family madness. 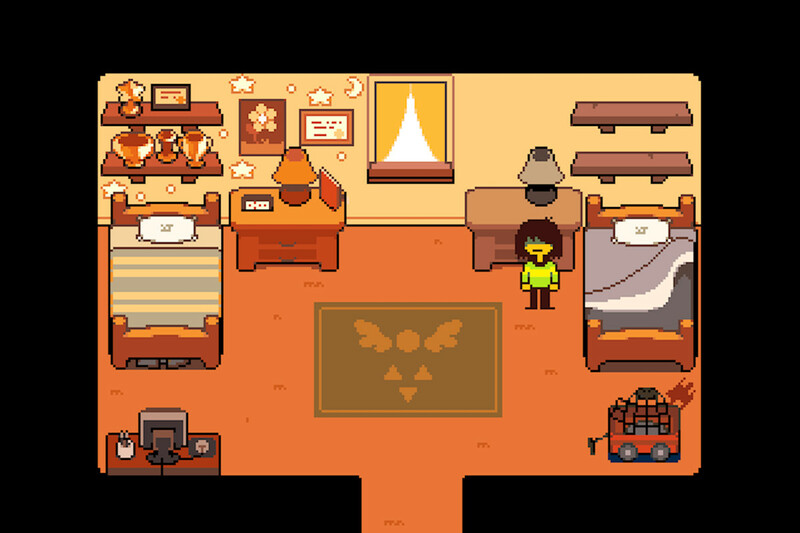 If I were home for the holidays, though, I imagine I’d be playing the Deltarune demo. Nothing better than a chill one-player game at my personal battle station. Plus, I can’t help but think that the quirky in-game conversations might have more flavor than the kind of talk I’d have with distant family. I also can’t say “No” to a few games of Fortnite with my brothers, even though I’m not that great or into it. The lackluster response from critics aside, I’ll be turning to Fallout 76 for my dose of Thanksgiving time gaming escapism. 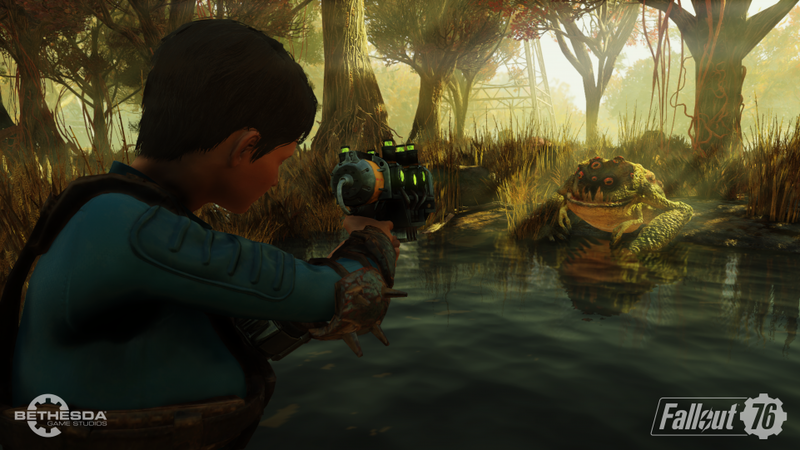 After all, what better way to escape the madness of the holidays than by doing something slightly less stressful, like venturing into the post-nuclear West Virginia wasteland in a quest to rebuild the shattered country, fight horrific monsters and maybe even get a selfie with Mothman. That about does it for our Thanksgiving games list. What will you be playing? Tell us in the comments below! Have a happy and safe holiday!